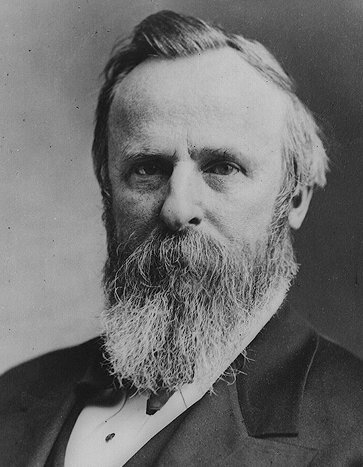 Rutherford B. Hayes (1822-1893) the 19th U.S. President. He served from March 4, 1877 to March 3, 1881. He was a Republican best known for his much-quoted statement, "He serves his party best who serves his country best."